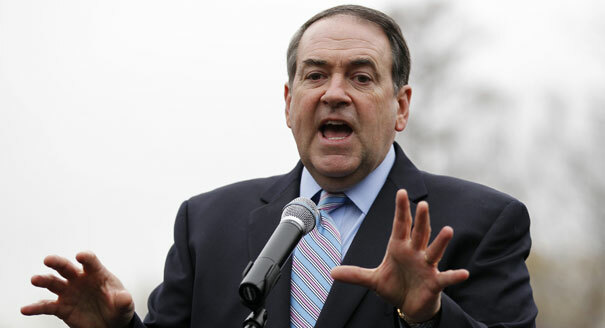 And I said, ‘I would never try to get you free college, because if we gave it to you free when you were 20, you’d be paying for it when you were 30, 40 and 50, and the fact is there’s no such thing as free.’ And I went on to explain to her that if we gave it to you for free, you wouldn’t appreciate it, you’d probably cut class. I’d like to give it to you with a way that if you were willing to serve your country, either in the military or some other way, we would give you credit for that and help you with your educational expenses. But rather than give it to you free, let’s ask of your generation to invest in this country and we’ll be willing to invest in you. But as far as just providing free books and free education and free everything, with $20 trillion of debt, first of all, we financially can’t do it, but it’s not a point of responsibility to do that at all. 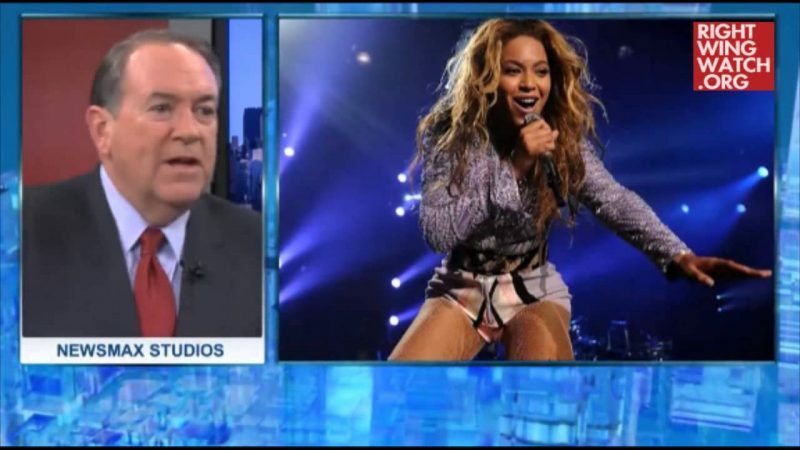 Mike Huckabee: Beyoncé Backlash Proves I’m Right! 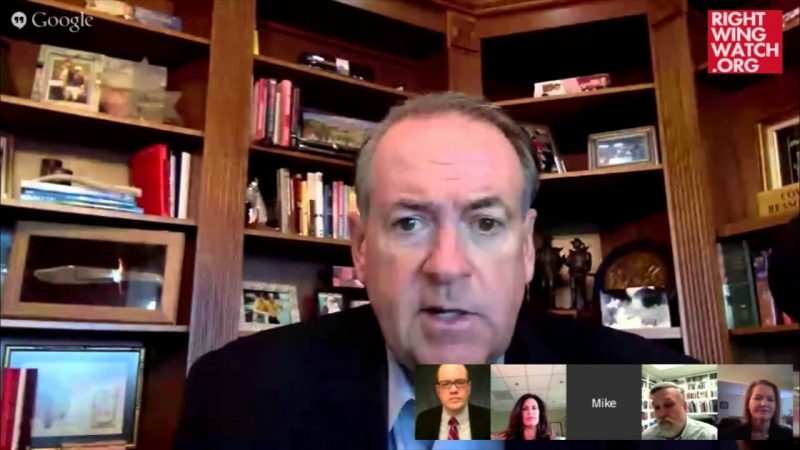 Mike Huckabee: Planned Parenthood Are Murderers Too!